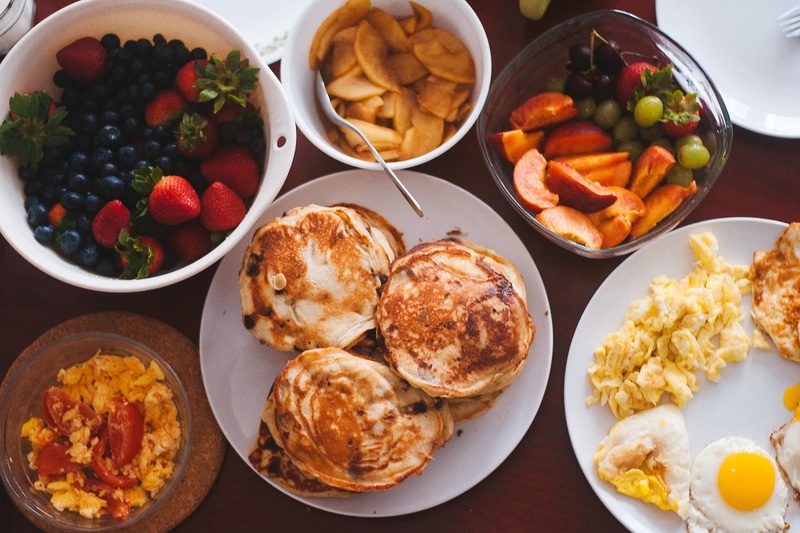 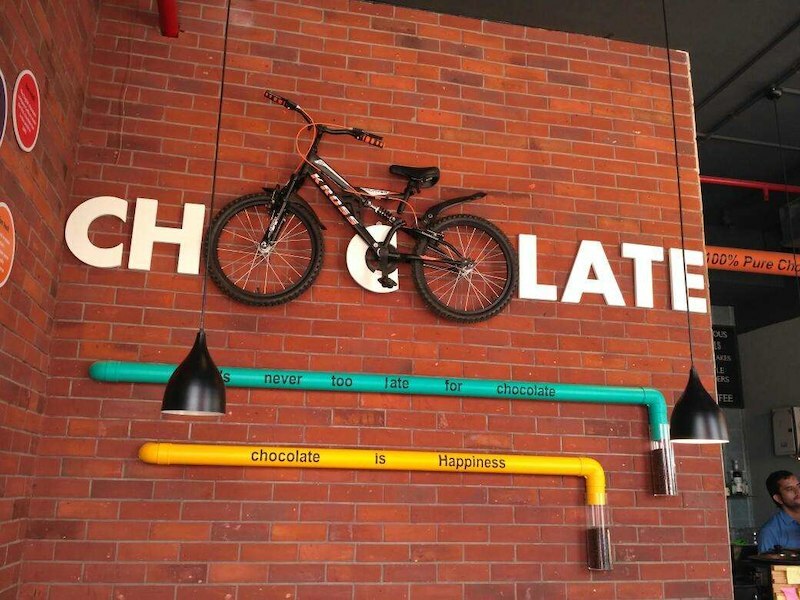 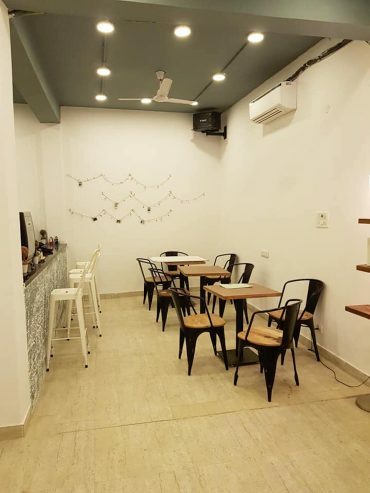 5 New Cafes That Popped Open In Pitampura Making It An Absolute Fave Hangout Place! 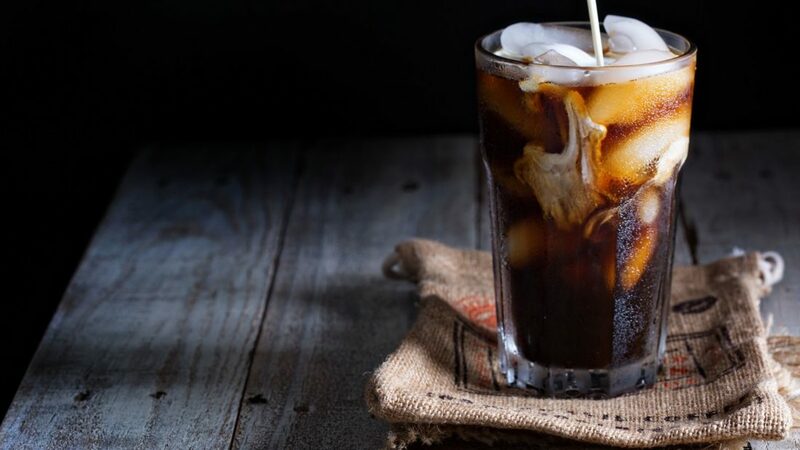 7 Amazing Cold Coffee Places That You’ve Gotta Try This Summer! 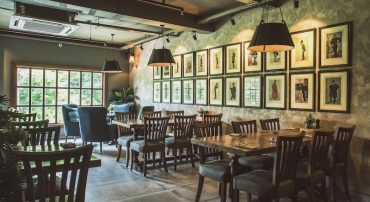 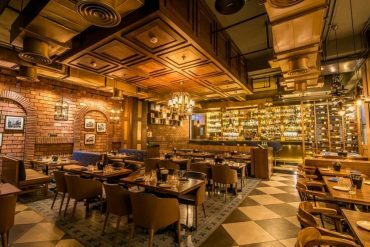 Uncultured – Cafe, Bar, Lounge And An Experience! 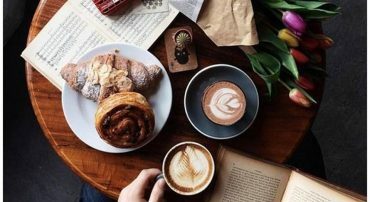 This New Cafe Is All About Endless Coffee Sessions & Drool-worthy Nosh! 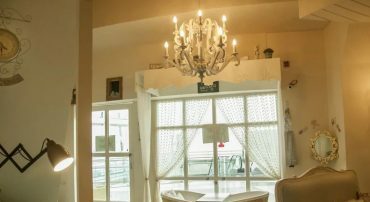 This Cafe Is Built As A Beautiful French House And You Must Visit Soon! 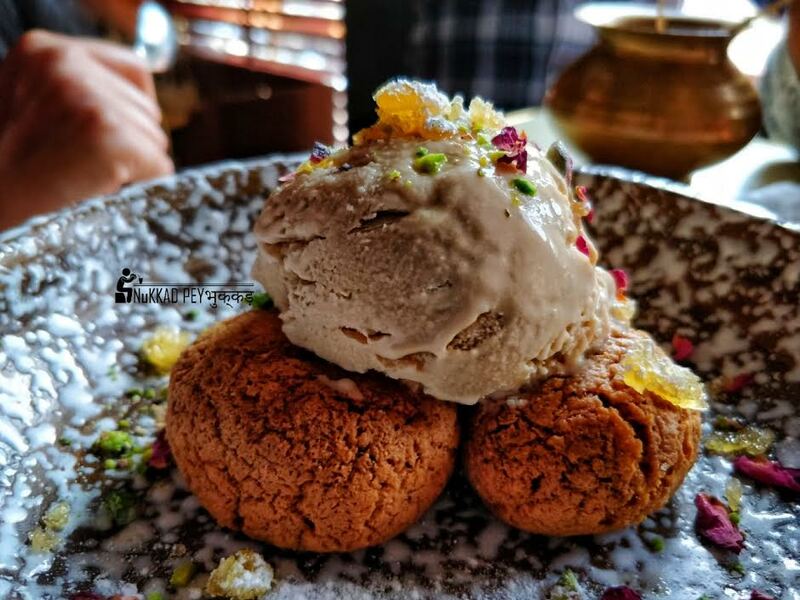 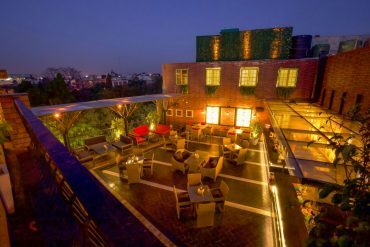 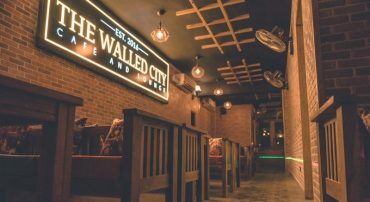 Old Delhi’s The Walled City Cafe & Lounge Has A New Address! 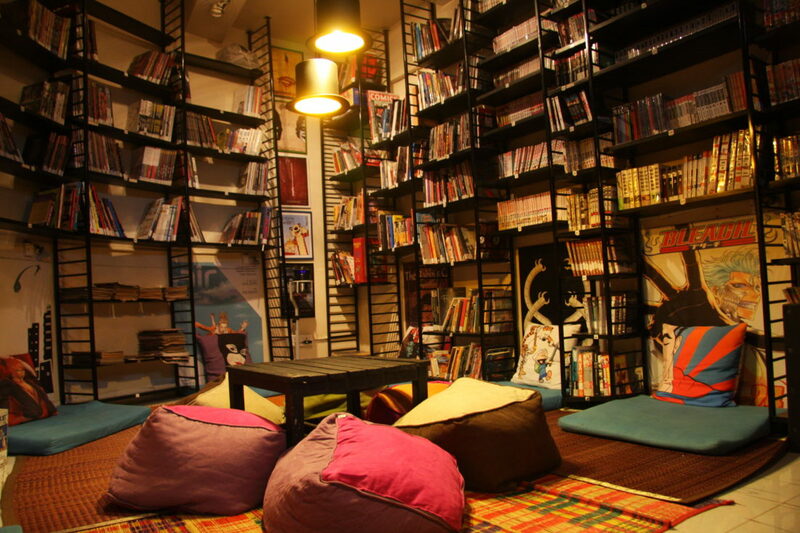 A Newbie In GK 2 Offers Food, Books and Booze All Under One Roof! 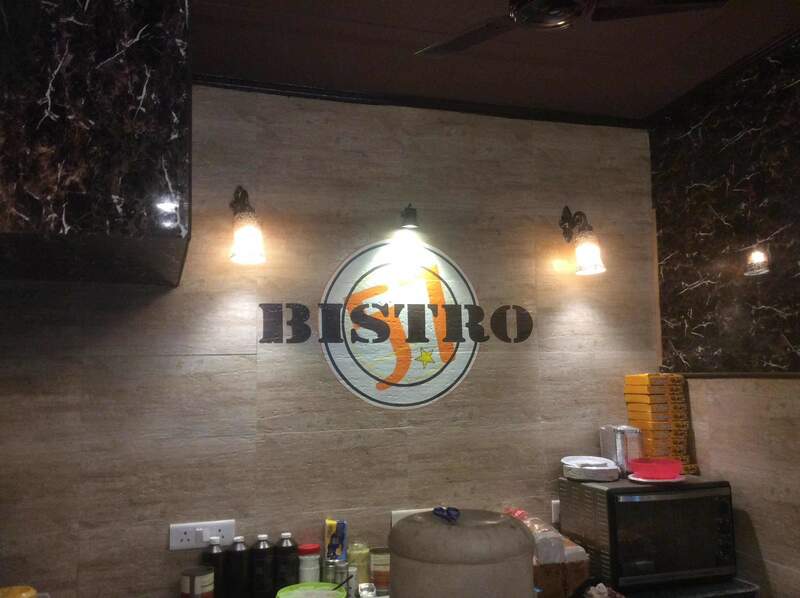 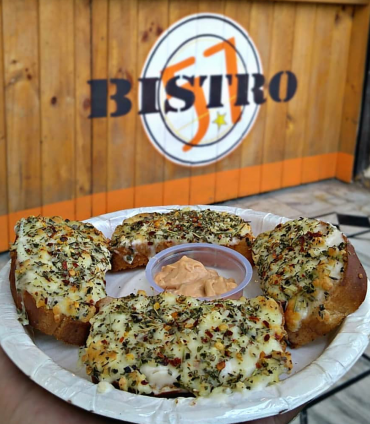 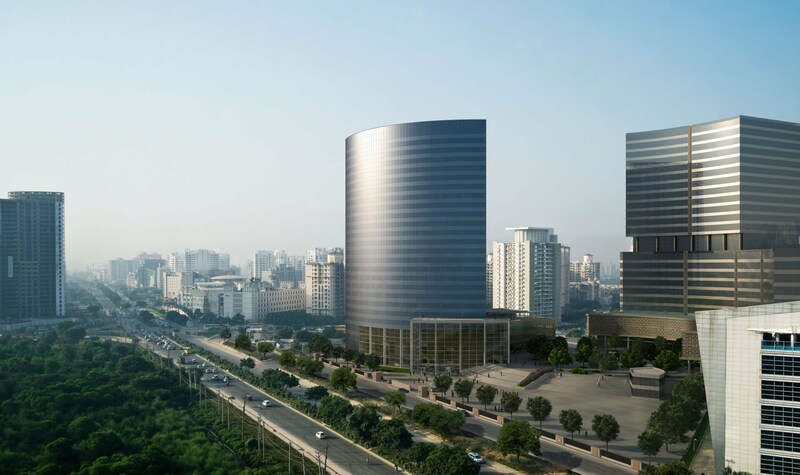 Bistro57 Is Opening Its New Outlet In Kaushambi And We Just Can’t Keep Calm! 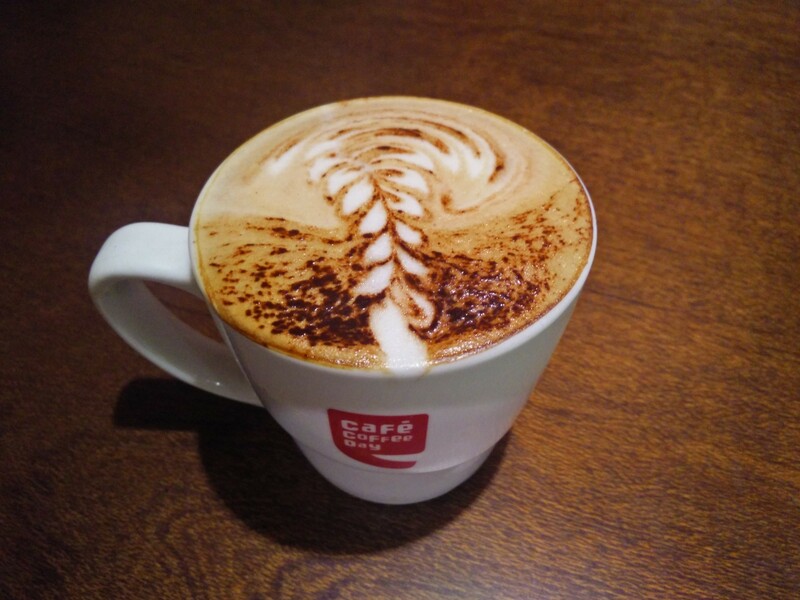 You’ve Got To Check Out Café Coffee Day’s Latte Art Festival Before It Ends! 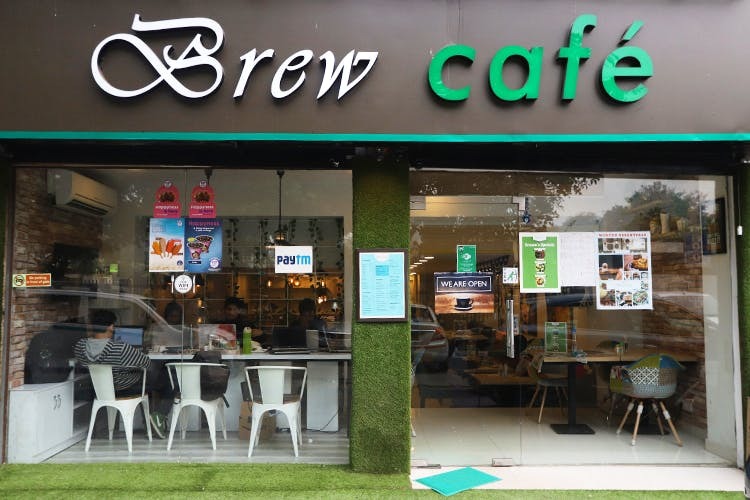 This Summer Get The Best Cold Coffees At These 7 Places In Delhi! 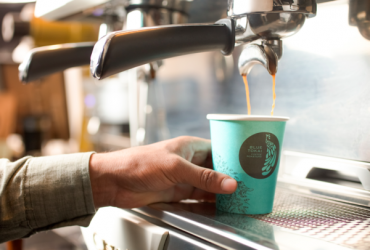 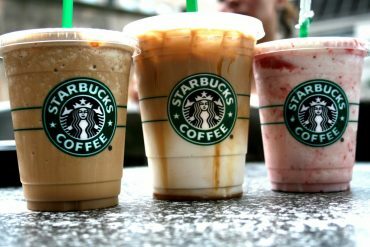 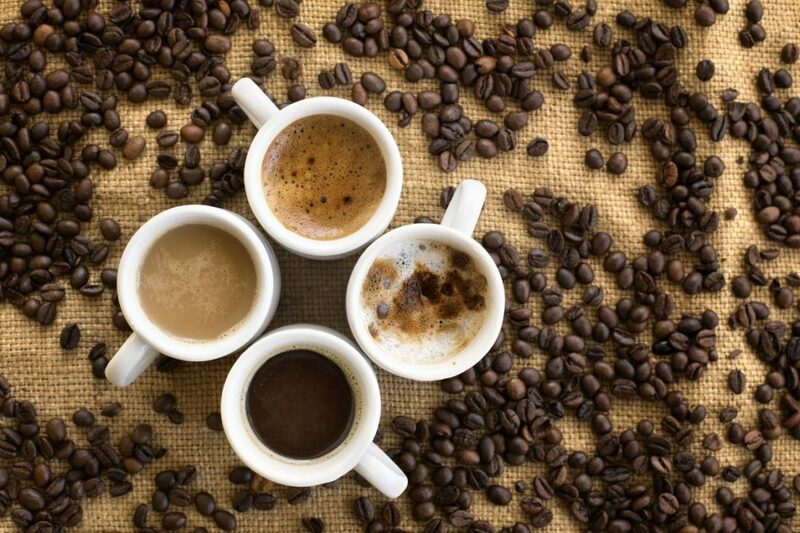 Ready For Caffeine Rush? 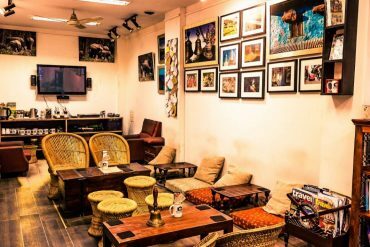 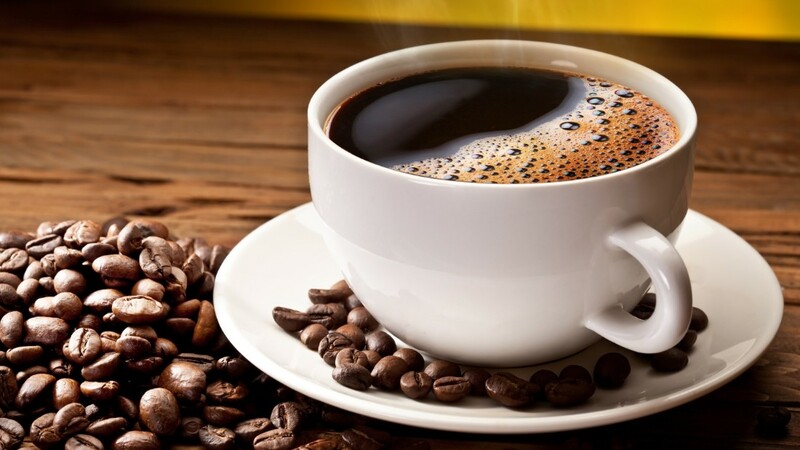 This Shahpur Jat Cafe Is Hosting A Coffee Festival! 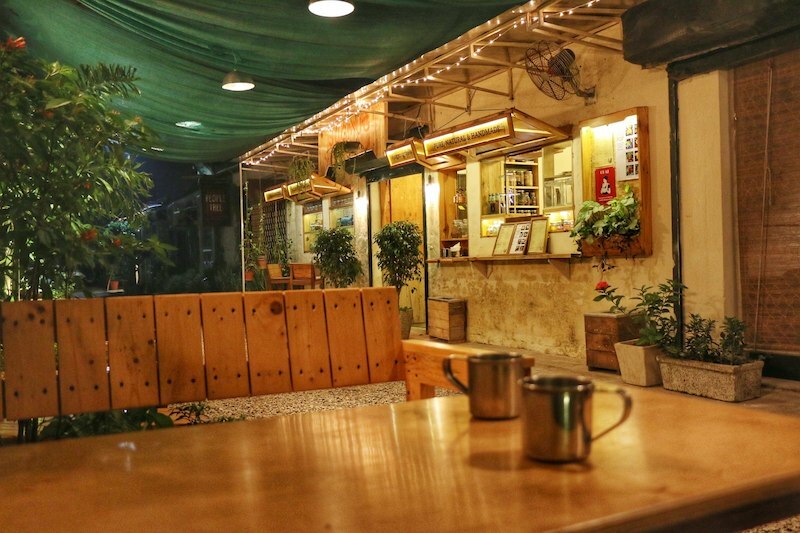 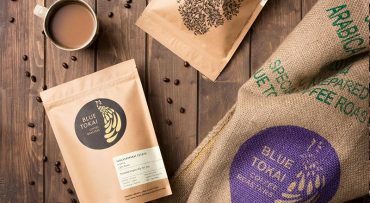 This Cafe In NFC Offers 16 Types of Organic Coffees And It’s Latte-cious! 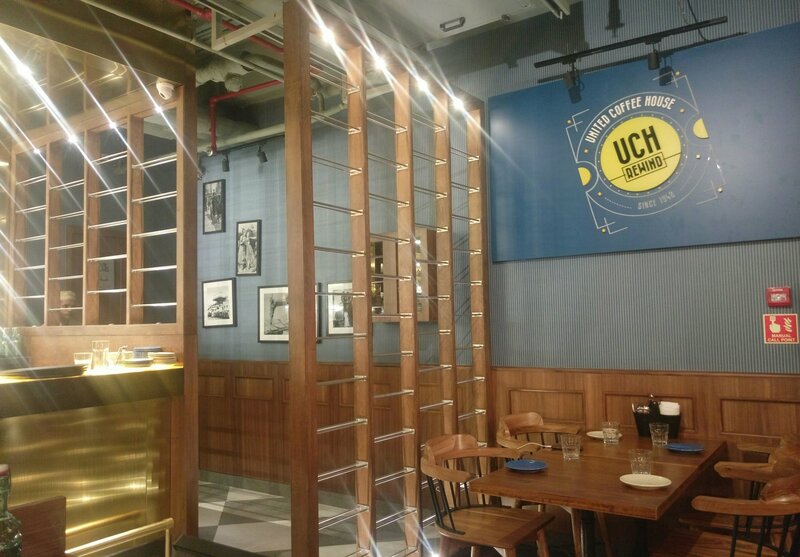 This New United Coffee House Rewind Cafe Will Take You Back In Time! 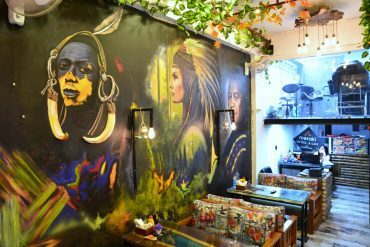 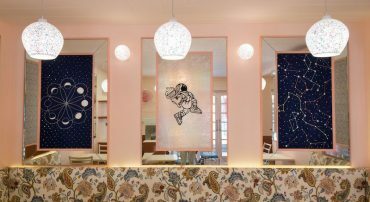 This New Cafe In Hauz Khas Will Soon Become Your Favourite Hangout Spot!